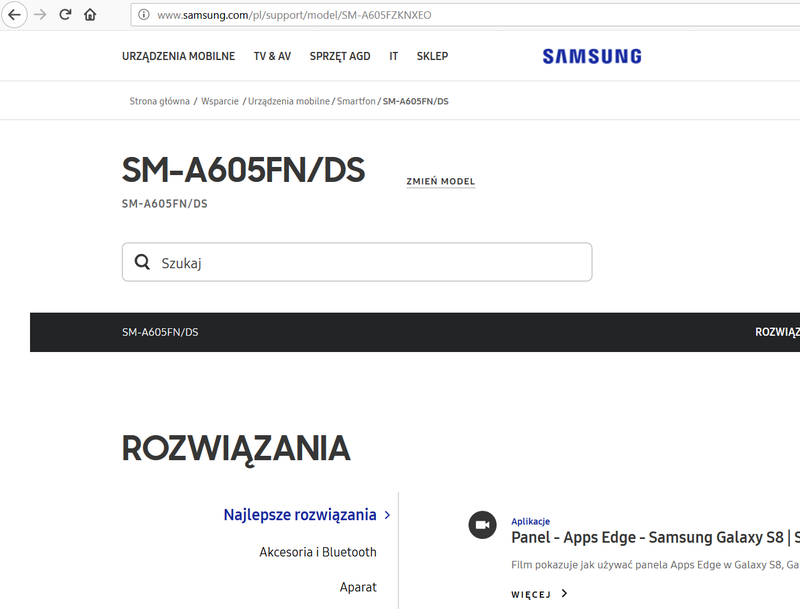 Samsung’s Polish website accidentally uploaded a webpage for a smartphone with model number: SM-A605FN/DS. This is most likely the Samsung Galaxy A6+ with Dual Sim capability. The Galaxy A6+ has already been spotted in Geekbench, and is expected to have a Snapdragon 625 and Android Oreo coupled with 4GB RAM. Both the Galaxy A6 and A6+ will be released into three big markets namely: Russia, Europe and the Middle East. The Samsung Galaxy A6 and A6+ is expected to arrive next week or so.